Spots, breakouts, pustules, congestion are all signs that your skin is suffering from a type of acne. Over the last seven years, I have seen a rise in clients wanting their spots gone, some never even had a spot during their teenage years, so why now, what is causing adults who never had a problem with their skin in their youth, to now experience angry, inflamed pustules, some which just sit underneath the skin, and they hurt! Stress, yes this word comes up over and over again for everything that causes our bodies to be out of balance. Our lifestyles today are everything but balanced, no wonder our poor skin has a hard time managing and regulating itself. Too much stress sends your adrenal glands into overdrive which boosts oil production. As we age, our skin’s natural exfoliation process slows down, resulting in our follicles to be clogged up with dead skin cells and excessive oil, which is a breeding ground for bacteria. The result, angry, red, inflamed pustular spots. As well as following a prescribed homecare plan, which would need to be followed diligently to holistically treat, clear and prevent future breakouts. Professional skincare treatments will give your skin that boost it needs to work with the ingredients in your homecare plan, giving you quicker results. Click here to read my blog “How to treat Adult acne at home” It simply sets out a step-by-step guide which has proven very successfully amongst my clients. Back to the Studio and treatments that I carry out to effectively reduce breakout activity. Bacteria which is always present where there are breakouts, hates oxygen. Within 24 hours of your skin receiving a jet of oxygen, your skin immediately starts to heal itself This 45 minute treatment is a safe and hygienic treatment to treat acne prone skin. After cleaning and applying a facial polish to remove excessive dead skin cells, a serum containing a cocktail of active ingredients is pushed into your skin to feed it from within. The micro peel treatment must be carried out as a course of 6 treatments every two weeks. The acne lift contains a blend of 20% glycolic and salicylic (AHA/BHA) to exfoliate, preventing further breakouts and blemishes, also improving the appearance of acne scarring by diminishing dark spots. 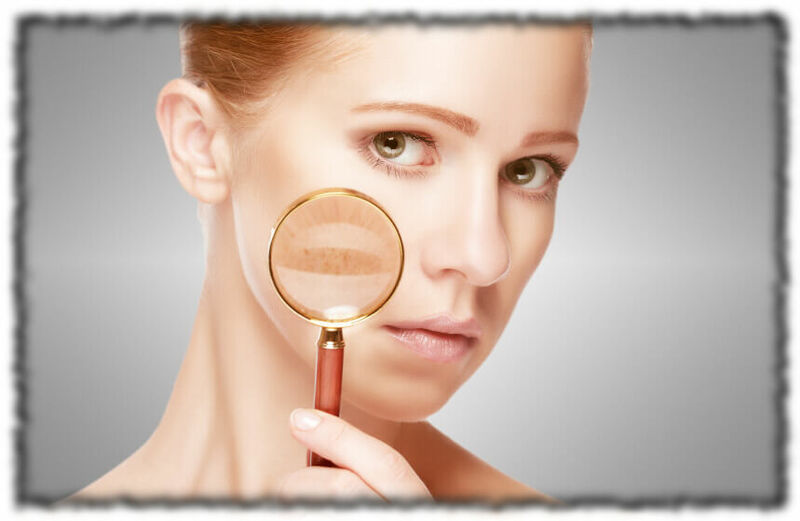 Skin peels are a clever way of tricking the skin into healing and correcting itself. By using the Acne Lift solution, this works by melting away the bonds that hold your skin cells together which triggers a reaction to speed up cellular renewal when you, quickly slough of dead cells on the skin surface. There is hardly much downtime, although you may experience some slight shedding. This treatment requires you prep your skin using the Image Ageless cleanser & Prevention+ Hydration SPF30 two weeks prior to starting your first treatment, in order to acclimatise your skin to the ingredients, giving you the best result from this course. Retinol enhancers are added during each treatment to further enhance the effects of each peel.